These over ear studio headphones sound excellent and have a reliable structure to withstand any outer influence. They provide a feeling of comfort when you're putting them on. You can choose different cables for different connection purposes. May be too heavy and inconvenient for children. 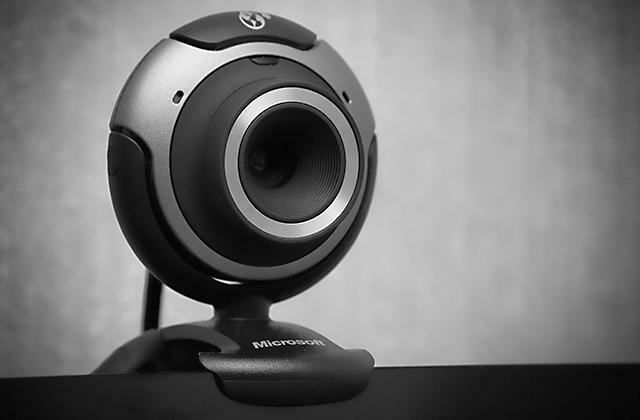 The sound pressure level of this model is quite high and creates a clear sound with no distortion even at high volume. Everyone will hear your music. 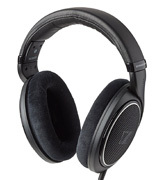 Sennheiser headphones are a perfect solution for true music enthusiasts. The design is thought-out to make you comfortable when wearing these for long music sessions. These headphones produce high-quality lows and mids that will satisfy even a demanding listener. Using these for many hours might be uncomfortable for some users. A deep and juicy bass sound make this option a great choice for modern music. The foldable cups are easy to fit in a handbag, yet they sit on your head perfectly when unfolded. Exclusive style by a famous brand. 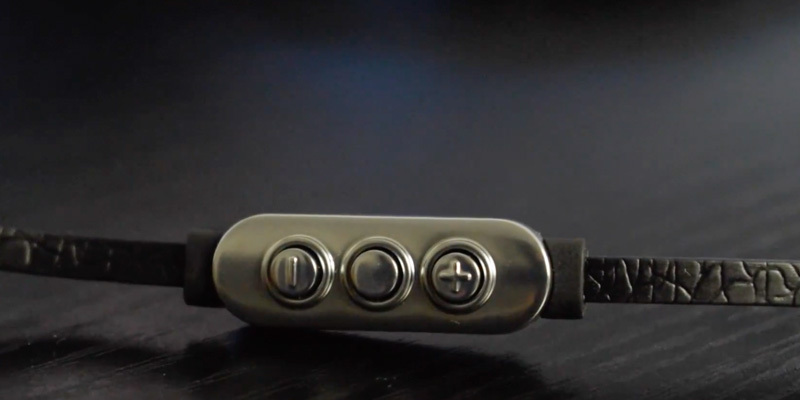 These stainless steel headphones are gorgeous looking and really robust at the same time. Faux leather causes your ears to sweat in the hot weather. 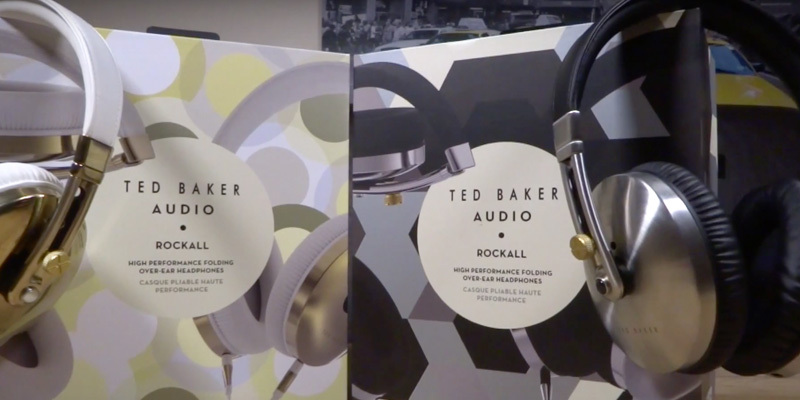 Products designed by Ted Baker are always stylish. 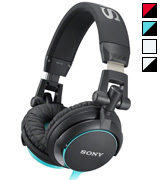 This headset, for example, offers you a selection of colours to suit your style. The design of the headpiece itself attracts even those who don't care much about the looks. 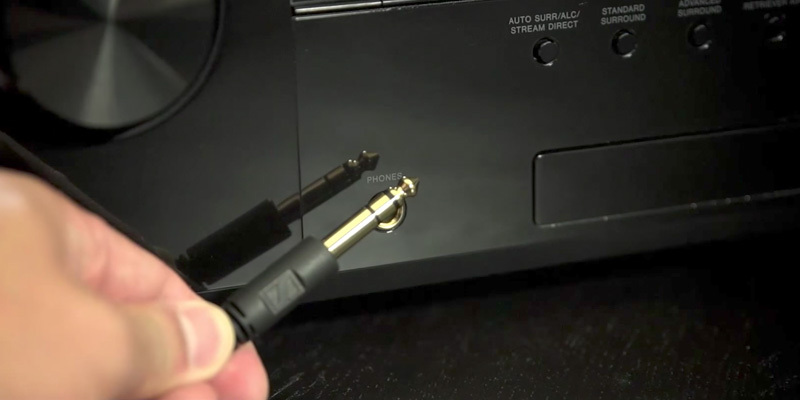 The gold plated L-shaped stereo mini-plug lets you not only connect the headset conveniently to your player but also significantly decrease the pressure applied to the input. Not absolutely clear middle and high frequencies. 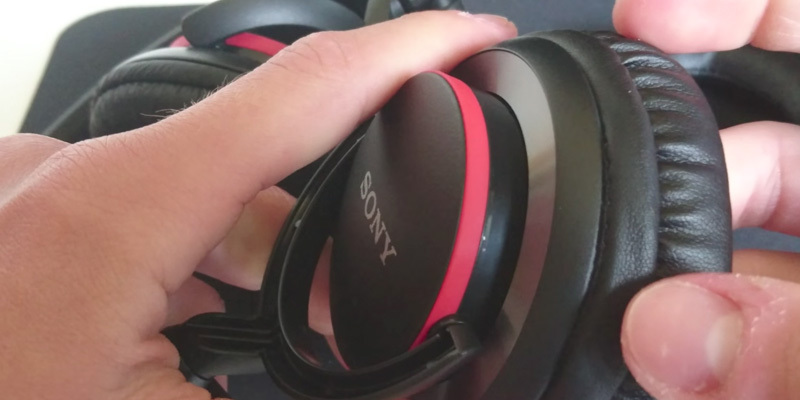 If you are looking for a compact solution for frequent trips and are not willing to sacrifice the sound quality, the MDR-ZX310 headphones are your best bet. The frequency response of these studio headphones is rather wide and accurate that is important for sound clarity. 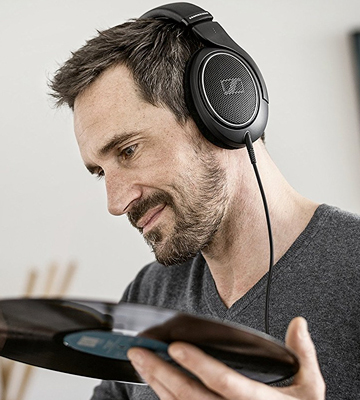 These noise cancelling headphones provide a wonderfully accurate frequency response and make any genre of music sound great. General tone balance is bright, lows and highs are expressed a bit more clearly. Nevertheless, there are no sibilants even when listening low-grade records. 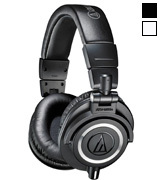 This model was designed by Audio-Technica especially for professional monitoring and mixing in sound record studios, but it is also attractive for music lovers. ATH-M50x delivers the sound which is found in the majority of expensive models, yet it's not as expensive and it's got more comfortable earspeakers to wear. These studio headphones also come with a kit of detachable cords that can be used for different occasions. 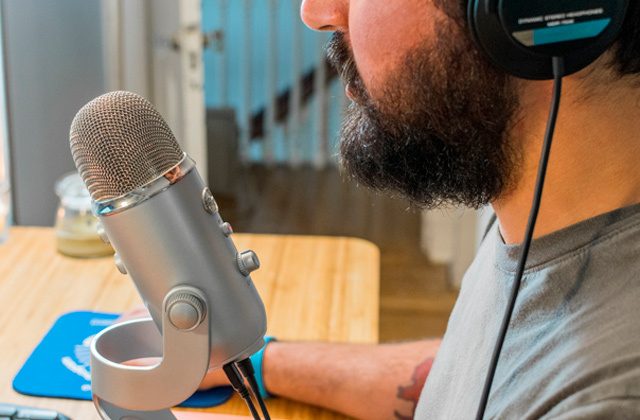 The expectations for the Sennheiser devices are always high since they are popular among music enthusiasts and professionals. Still, the company keeps pace with the requirements whenever a new project comes out. 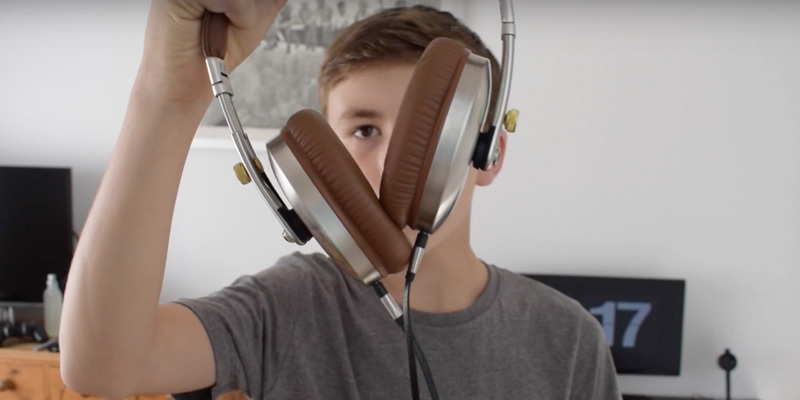 In this particular case, the HD 598SR headphones are an innovative model that continues the tradition of implementing thought-out engineering solutions into Sennheiser products. The new E.A.R. (Ergonomic Acoustic Refinement) system is an innovation where the transducers are positioned in a special way in each ear cup to send the audio signal right into your ears. As a result, you get a nice realistic sound. 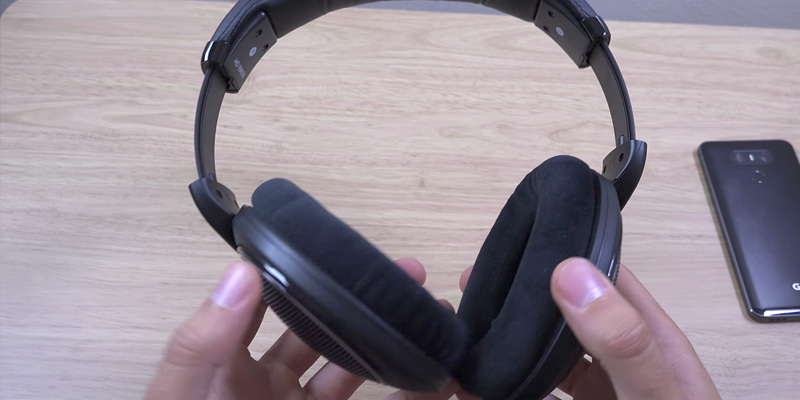 Even though these open-back headphones are an over-ear model, they feel very light and soft thanks to the padded leatherette headband and gentle fabric earpads. 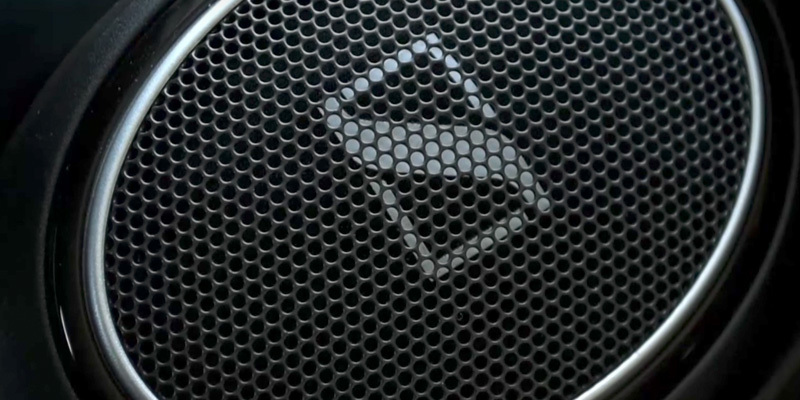 The HD 598 series by Sennheiser offer an astonishing frequency response rate even for audio experts. 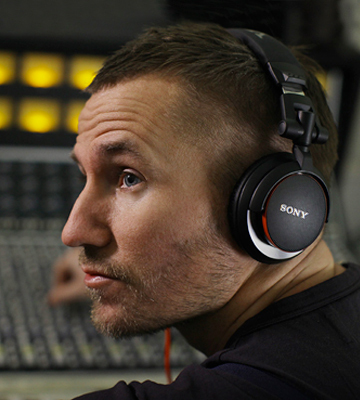 These headphones are able to produce sound in a range between 12 and 38,500 Hz, exceeding the human limits of hearing. The higher pitch notes we can't hear are helpful for those who need to hear harmonics. The impedance of this model is 50 Ohms, which is higher than regular ear speakers would have. 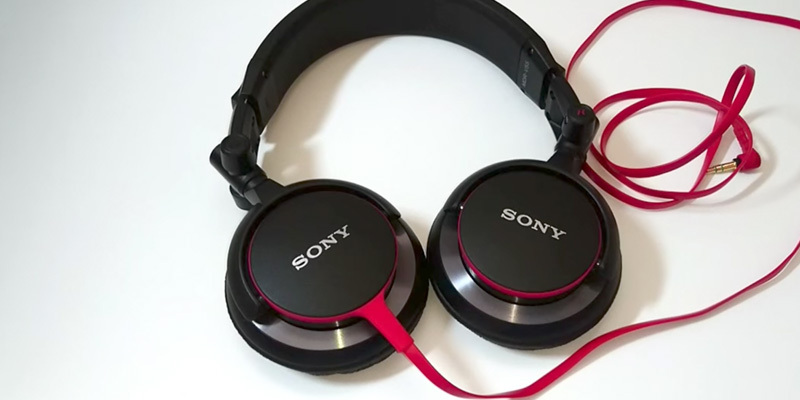 However, mobile devices don't commonly have powerful inputs so these headphones are better used with stationary devices like computers. The sensitivity here is 112 dB, providing an impressive volume level. Sennheiser HD 598SR earphones are very convenient to carry around, which can be vital in headphones since they are originally designed for enjoying music on the go. The manufacturers packed this model with two detachable cables. The first one is a 3 m cable with a 6.3 mm jack that you can plug into devices like a guitar amplifier. The second one is a 1.2 m cable with 3.5 mm jack and a remote control button for mobile devices. To deliver clear audio with almost no recognisable distortion, the transducers in this model use aluminium coils. 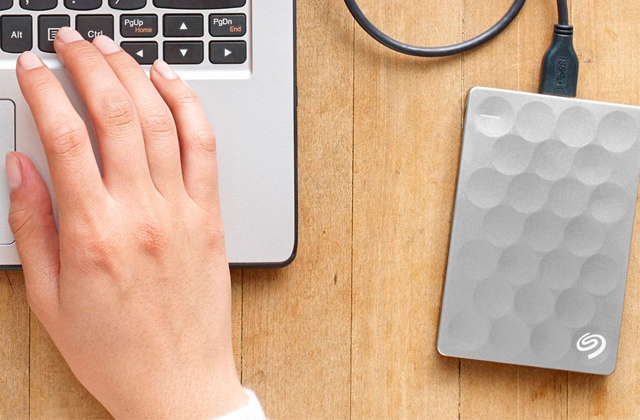 Regardless of the preferable music genre, these will provide efficiency and dynamics for your favourite audio tracks. 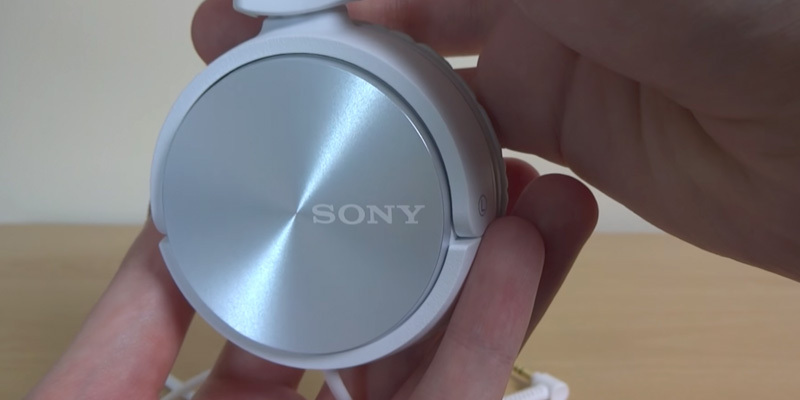 And with all the mentioned features combined, this headset still weighs only 337 g.
Sony MDR-V55 DJ Stereo Headphones are a unique solution that combines great looks, convenience, usability, and powerful bass sound for DJs and modern music lovers. The main hallmark of their design is the appealing foldable ear cups that make this headset easy to store and carry wherever you go. 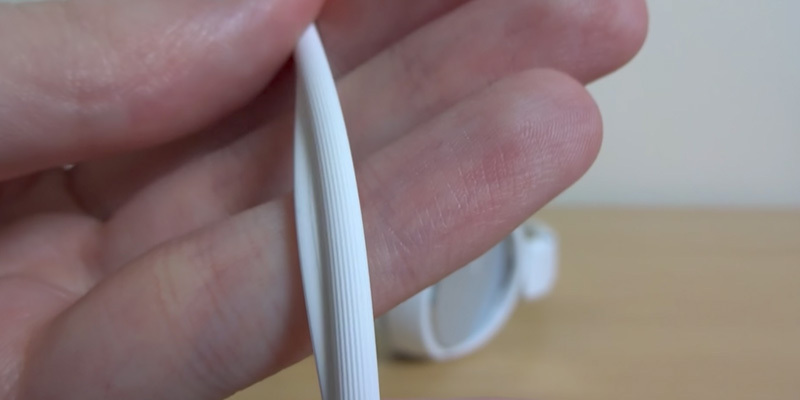 You will find a 1.2 m cord on the side of one of the reversible earcups. 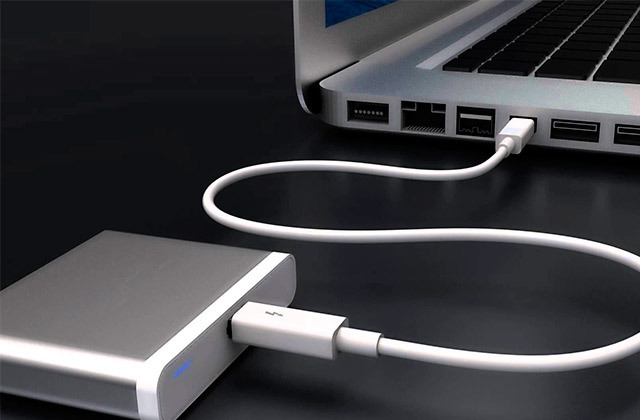 The single-sided cable is designed to prevent inconveniences and tangling. Club music from high power devices of up to 1000 mW retains its quality and sound precision no matter the volume thanks to the 105 dB/mW sensitivity. The purity of the sound is delivered by a 40 mm neodymium driver capable of producing both rich bass sounds and higher notes, reaching 25,000 Hz at the frequency range for a knocking powerful treble. To ensure the usability is not affected by any inconveniences, this model is outfitted with a moulded headband to provide comfort and a solid position on your head. You will feel no tension going around your ears thanks to the cushioned ear cups. Furthermore, the closed design ensures noise cancellation to let you tune and mix the tracks with no redundant sound from the outside. The foldable design makes it easy to put these headphones into a backpack or a purse. 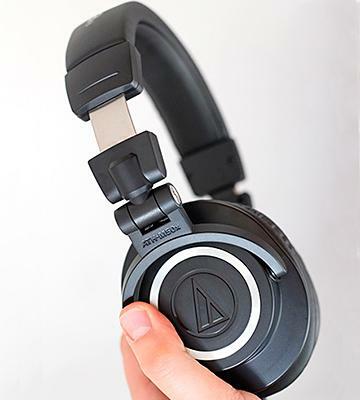 You will have no trouble carrying them since they are really lightweight — only 220 g. The impedance of 40 Ohms is the middle ground between strictly gadget-oriented headphones and those created for more professional-grade equipment; with the aforementioned sensitivity of 105 dB/mW, this model can be easily driven by your phone or tablet. 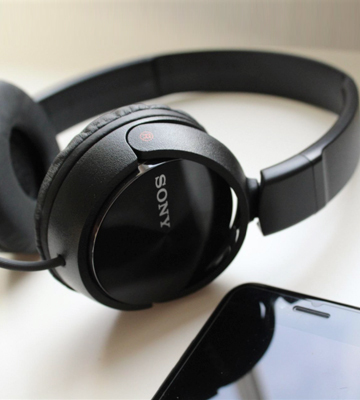 Finding headphones with a wide frequency range at a moderate cost can be quite a challenge in and of itself. And then you probably need good design, too, and, of course, quality and durability. 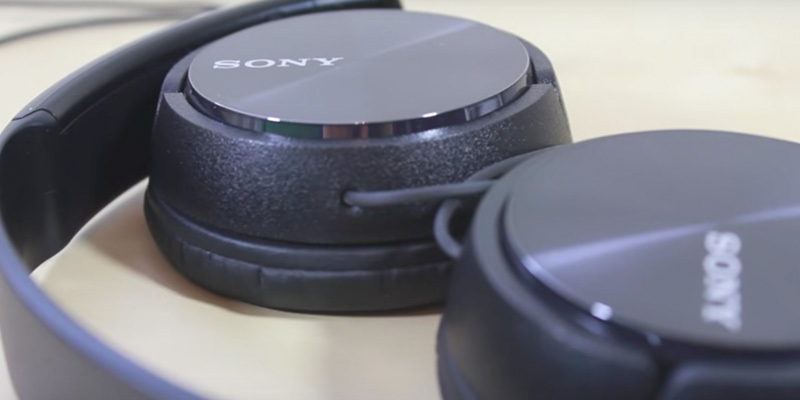 The Sony MDR-V55 is a reasonably priced stereo sound solution made by a trustworthy manufacturer that leaves no doubt you will be satisfied with the audio quality and its foldable design is convenient and stylish. No doubt that any product made by Ted Baker comes with sharp and fascinating looks. 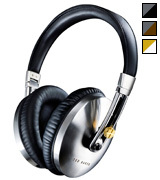 These Rockall over-ear headphones are made of brushed stainless steel and soft leather. Coming in three gorgeous colour options, they will blend with any outfit. While it sometimes happens to some "designer" items, in this particular case no convenience have been sacrificed. The headband is sliding and adjustable, providing comfort even when you wear your earphones for hours. The exceptional quality of the sound with rich bass and sensual treble is retained at any point thanks to the closed design and sound cancellation, preventing any excessive outside noise from reaching your ears. Thus, you can enjoy music regardless of your location. The construction of this model from the Ted Baker audio collection is foldable: the cups fold inside and are thus covered by the headband. 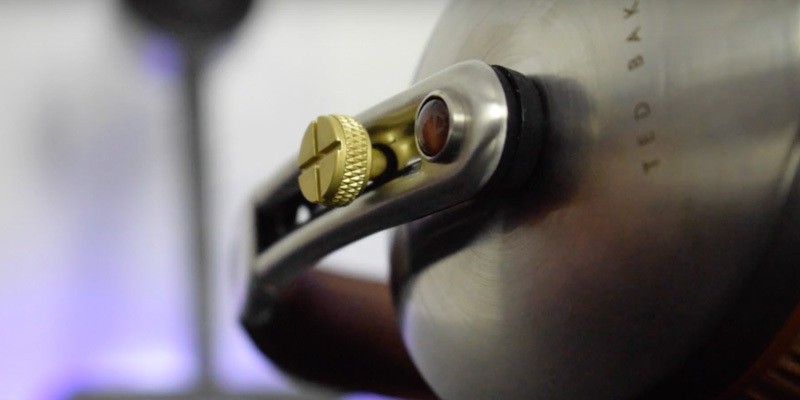 Each element is positioned the way you won't be able to damage it. This way, you can even ram it into your case if you're in a hurry. Also, you get a special travel case in the package for this very reason: the case ensures that the screws on the cups won't scratch your mobile devices and documents which could have happened if you were to slam the headphones into your backpack just like that. This Ted Baker Rockall headpiece comes with a tangle resistant cable that is fully detachable. 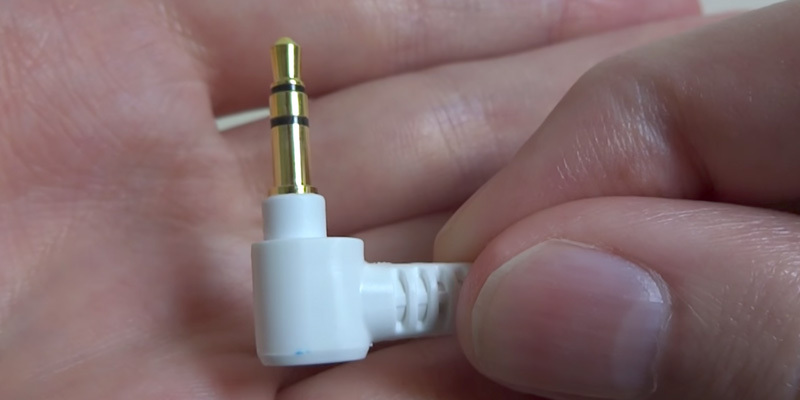 You also get a 6.3 mm adapter plug for high-fidelity connection to your stationary devices, letting you enjoy a clear analogue sound from a guitar amp or mix tracks on your DJ controller. When it comes to smartphones and tablets, the cord has a microphone and a 3-button remote controller fully compatible with Apple devices for convenient call control functions. You won't need to pull out your phone and mess with the cord just to answer a short call while passing along the busy city street. 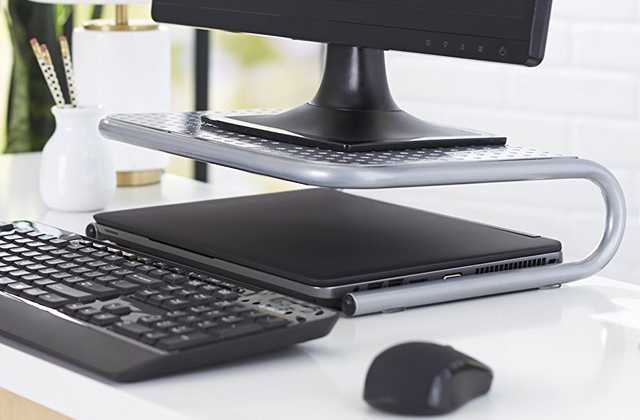 You can, of course, use the headset with your PC—the microphone is compatible with any device and needs no special drivers. 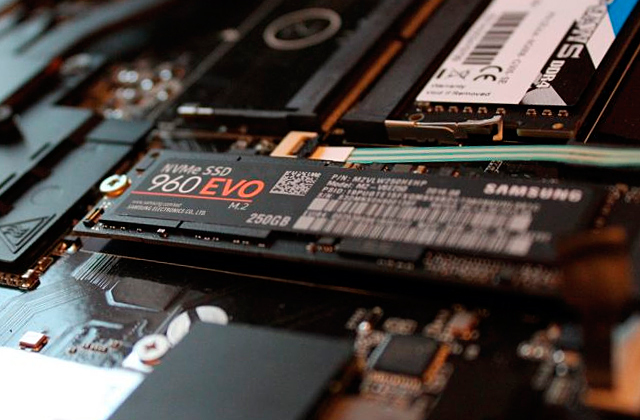 We tend to think that cheap devices are prone to breaking fast, and, sadly, it is often a fully grounded belief, but this model has a 2-year warranty that proves the manufacturer's faith in its reliability. The construction is not only robust thanks to stainless steel. It is somehow really light. The weight is only 281 g, which is a true balance for the materials that were used. The manufacturers did a great job designing a lightweight construction without compromising the durability and wearing comfort. 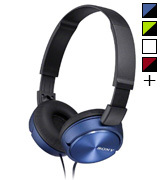 The Sony MDR-ZX310 is a headpiece with perfectly balanced characteristics, materials, and design features. 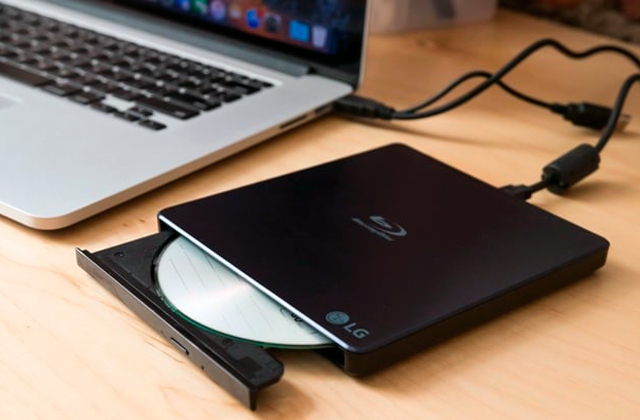 Therefore, it is a great solution to suit the demands of those who use their phones, tablets, or compact MP3 players to enjoy music on the go. A variety of colour options, stylish headband, and foldable design make this model a perfect option for outdoor music listening. Weighing only 120 g, these headphones have padded ear cups, which makes a perfect conjunction for long listening sessions since your ears won't feel any discomfort for many hours to go. Add here a really friendly price. To ensure your movements will be unrestricted and you won't be inconvenienced, this model comes with a 1.2 m serrated tangle-free cord with an L-shaped gold plated 3.5 mm plug at the end for a reliable connection. The L-shape mostly prevents the risk of accidentally pulling it out when you move suddenly (for example, you've been so lost in the music that you've almost missed your stop). 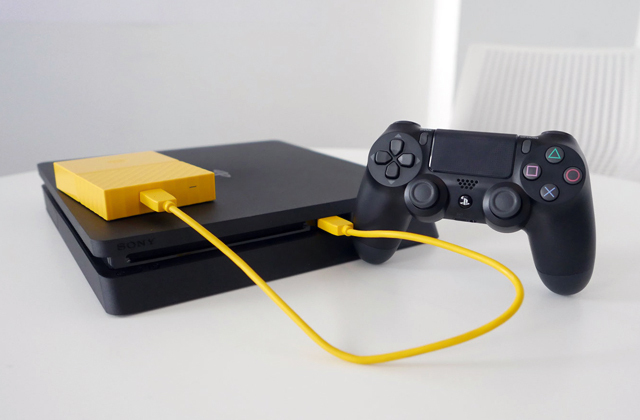 The double cable merges into a single cord with an easily accessible remote controller that has a single button. The drawback here is that there is no separate microphone. To suit most mobile devices, this model has an impedance of 24 Ohms. Generally, the perfect impedance range for low-power inputs like in phones and tablets is between 16 and 32 Ohms. In this case, we have the happy medium. In combination with a sensitivity of 98 dB, you won't miss even a bit of all the instrumental and vocal spectrum your playlist delivers to your ears. Although this is an on-ear model, the sound doesn't escape all that much, people in buses or an underground will barely hear your music even if you set the volume level to maximum (which we don't recommend doing since it can damage your hearing). To make the sound powerful yet balanced enough for the noisy city streets, each ear cup is equipped with a 30 mm ferrite driver which delivers a quality audio in a frequency range between 10 and 24,000 Hz. 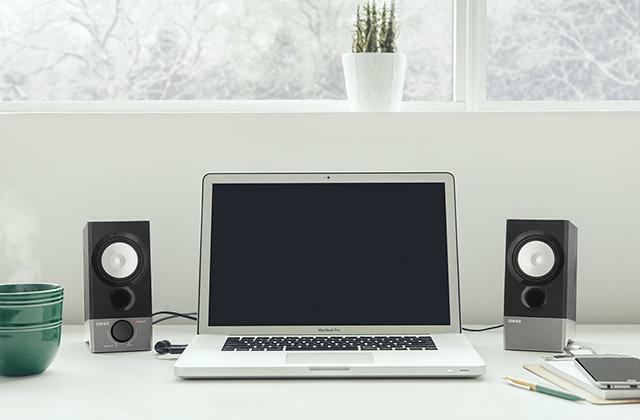 The stereo dynamic sound you get for such a mild price makes this option great. 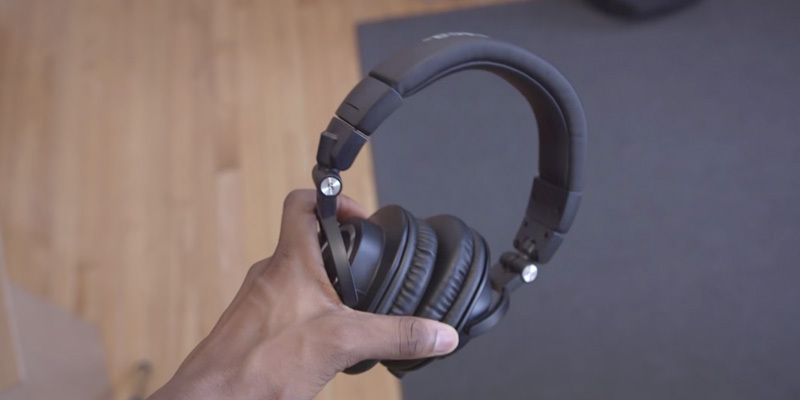 And you can really open up the frequency range if you plug this headset into a stationary device with a powerful input, leaving you in no need to purchase a separate device to enjoy music at home. Today, no matter if you are at home or hitting the road, there are not many people who find themselves without a pair of headphones: from listening to music on your way to/from work or university to simply sparing your family and neighbours your music tastes. So, what is Frequency Response about? Frequency response affects the quality of sound. The average optimal value of frequency is 18 000 - 20 000 Hz. Low frequencies are in the beginning of this response called bass and high frequencies like violins and flutes are on the top. Vocals and the most of the various musical instruments are in the middle – the main mass of sound. The task of any headphones is to provide correct frequency response declared by the manufacturer. 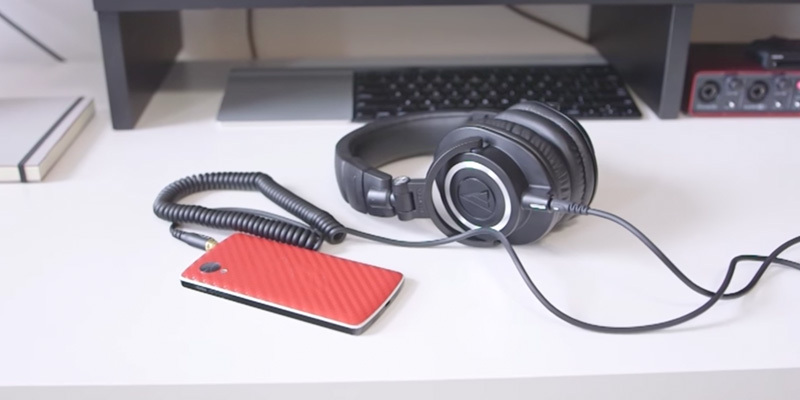 How to find out which volume is in the headphones? No manufacturer indicates that on a package. Sensitivity is responsible for sound volume. 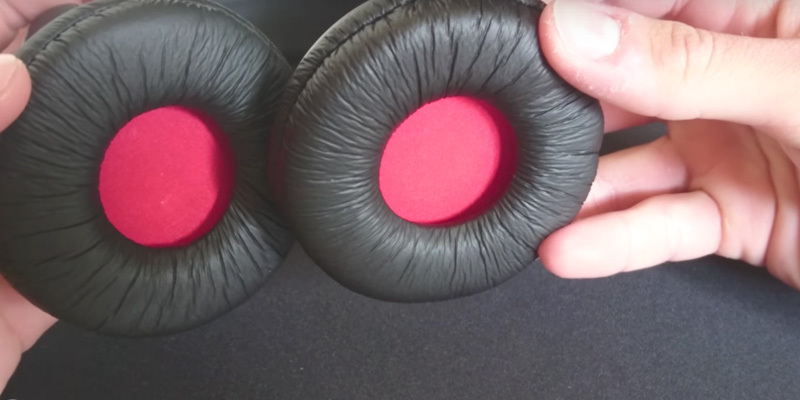 Ideally, the headphones must provide a sensitivity of at least 100 dB. The bigger this parameter is, the louder the sound is going to be. Otherwise, the sound may be too low if you use headphones with an MP3 player or a smartphone. Some manufacturers make headphones with a built-in sound amplifier and a noise cancellation system which blocks the alien noise and yields powerful, clean and amazing sound. As to Impedance, the bigger it is, the more powerful source is required for headphones and the less is the influence of the source on sound. 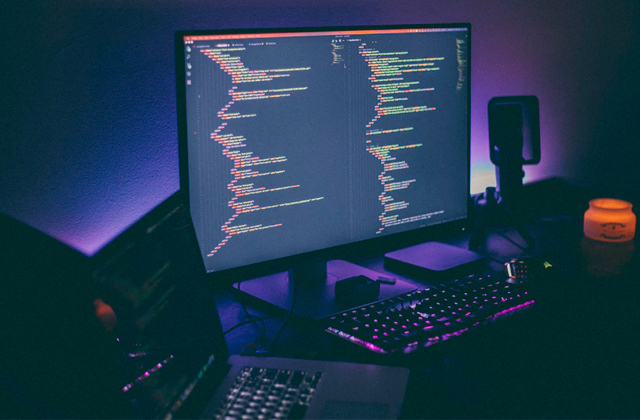 If you connect headphones to a low-grade music player with an impedance of 8-16 ohms, you will hear the tiniest tones, the amplifier noise, crackling of the inner processes of player, rustle from switching the tabs in player menu etc. If you connect big portable headphones of 250 ohms to a portable source, don’t be fear for the player, it won’t explode. The sound will be very low and flat, whereas bass, depth, and richness of voice and other nice “knickknacks” will be lost. The golden mean for headphones lies within 32-64 ohms. 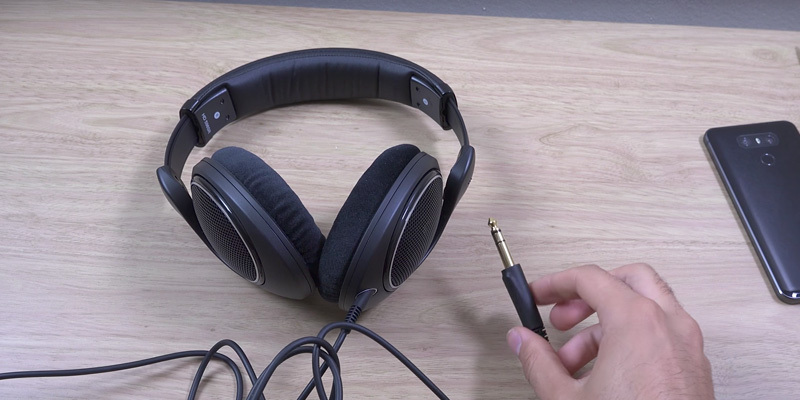 As we stated above, the choice of headphones is individual, and, once you have picked technical features, look at the appearance of headphones, try them on, they should not bother you and shouldn't tighten the head. Ear cushions must be soft and pleasant to the touch, they can be made of different antiallergic materials. Convenience and comfort are the matter of Design. 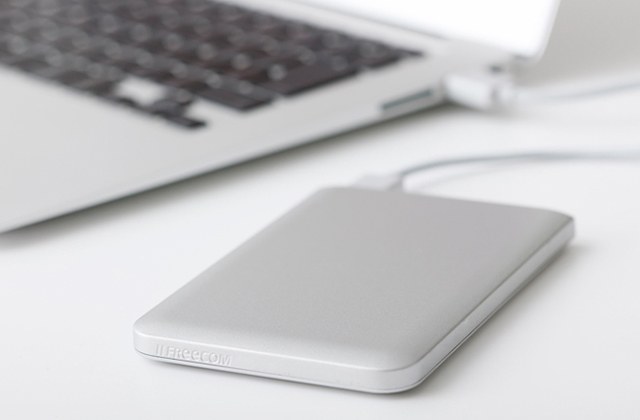 Q: Is there any difference between open and closed-back design? A: Closed and open stands for the driver enclosure design and has a literal meaning. Closed enclosure seals the sound inside so it only goes into your ears, while the open enclosure lets the driver fire the audio both to your ear and around you. Generally, you don't want people in public places to listen to your music, and that's when the close ones come in handy. The open headphones, on the other hand, sound less 'in your head', making them an option for more natural sound. Q: What impedance should I look for? A: Based on the device you want to use as the source, you should aim for certain numbers. Basically, the higher the impedance is, the higher the power of the input should be. The impedance range for mobile devices is somewhere between 16 and 32 Ohms. Stationary devices like a computer can work with more power demanding headphones. If you plug a high-impedance device into a low-power input, the volume will be low and the sound clarity will be cut dramatically. Q: Are over-ear headsets more comfortable than on-ear? A: It totally depends on the weight and the design of the headband. 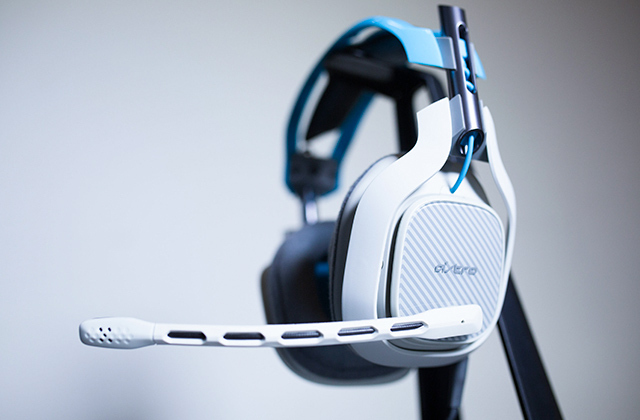 However, the over-ear models are more comfortable for people who surround you. The on-ear headphones are likely to have sound leaks, which is not a good option for public places. They also rest on the ears, so when it comes to long listenings session, over-ears are considered much better. Q: What sensitivity (sound pressure level) should I look for? A: 40 dB is considered to be the sound level of a casual human conversation, 80 dB is about the level of street noise. Thus, anything that is nearly 100 dB or exceeds this number and is great to use outside. 120 dB is considered to be the pain threshold. But note that prolonged exposure to more than 90 dB is harmful to your hearing. Q: What is total harmonic distortion? A: THD shows the possible level of distortion when you raise the volume. If we don't get into physics, anything around 1% is considered good for headphones. 2. How to Choose Headphones, Wikihow. 3. 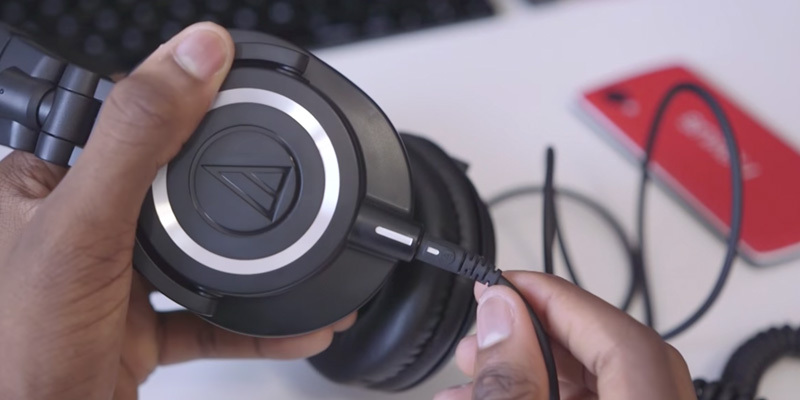 Whitson Gordon How to Choose the Perfect Pair of Headphones, Lifehacker. 4. Headphones and Earphones Buying Guide, The Hub. November 28, 2016. 5. Ali Pardiwala Tech 101: Things You Need to Know Before Buying Headphones, Gadgets360. August 27, 2015. 6. 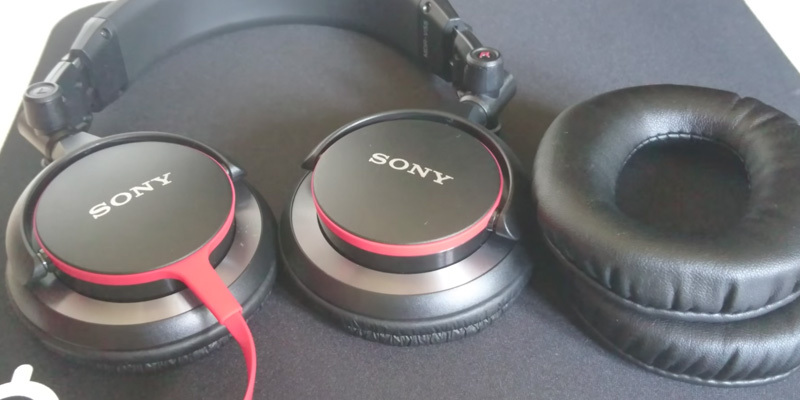 Steve Guttenberg Here's what you need to know about headphone specifications, CNET. June 20, 2015. 7. 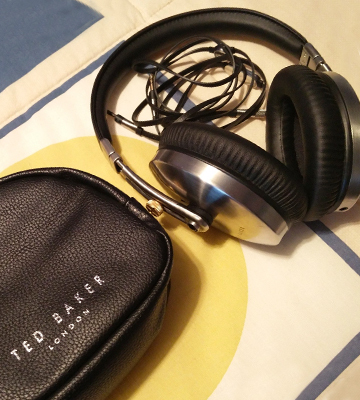 Andy Betts 10 Terms You Should Know to Identify the Best Headphones, MakeUseOf. August 19, 2015. 8. Adam Molina Headphone Buying Guide, Soundguys. February 27, 2016.